User can use promo code twice. The promocode can be used only once. Offer valid only on Freecharge App. Offer valid on all transactions prepaid recharge, postpaid bill payment, DTH recharge, DataCard recharge. 10% Cashback would be applicable for Visa Credit / Debit cardholders during promotional period from 8 August 2014 to 30th April 2015. Cashback will be restricted to a maximum of Rs.30 per transaction and to a maximum of 5 transactions for the Offer Period per Visa Card used. 10% Cashback For All MobiKwik App Users. Use your Wallet Balance to Recharge, Pay Bills, and to Shop on popular eCommerce websites. 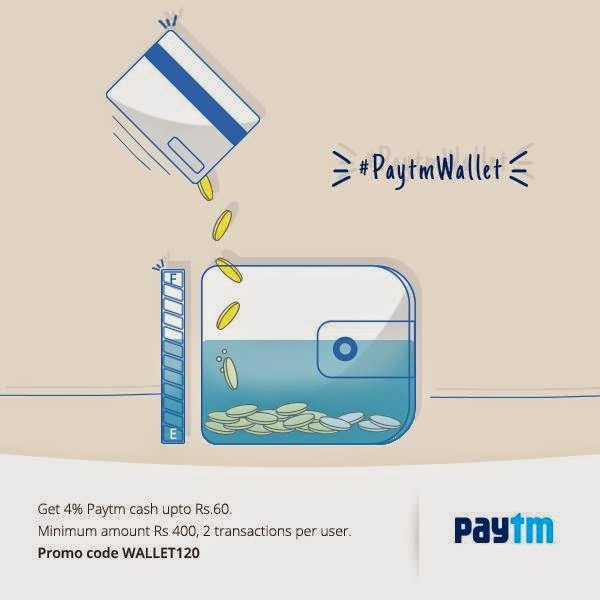 Paytm wallet Rupay card cashback offer. Rs 20 extra cash back on adding 50 into wallet. Load Rs. 50 using Rupay debit card and earn Rs 20 cashback from Paytm. User can use promocode twice. 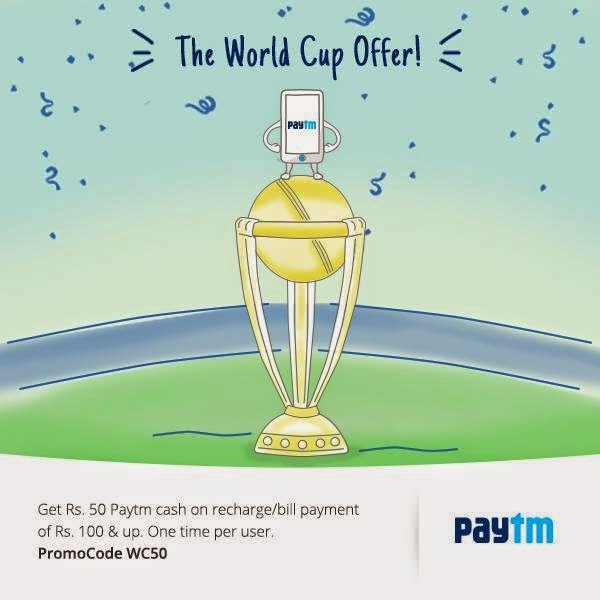 Paytm cash back offer Rs 25 cashback on recharges & bill payments. Use the promocode CASH100 upto 4 times and get upto Rs. 100 Paytm Cash. The promocode can be used 4 times. Paytm wallet cash back offer for SBI credit card users. Mobikwik App cash back on Tatasky recharge. Get Rs 50 Cashback on Tata Sky recharge of Rs 249 or more. Recharge must be done with MobiKwik mobile app.